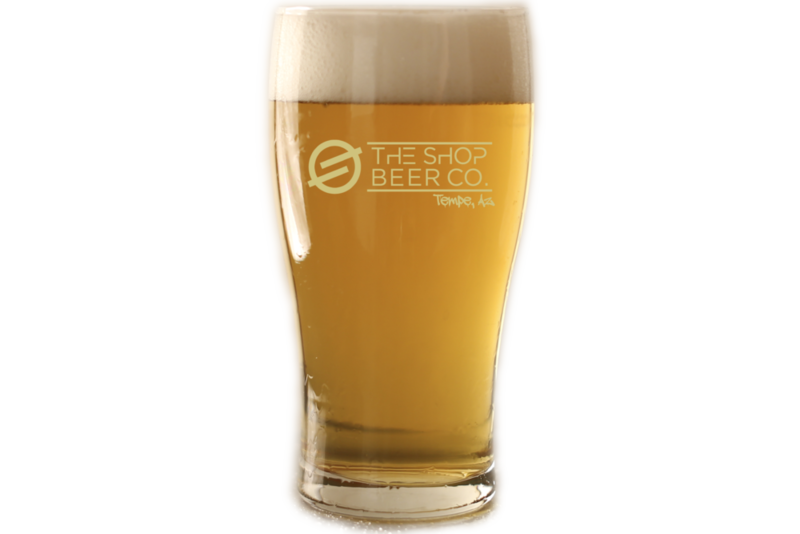 CIRCUS BANDIT — The Shop Beer Co. Circus Bandit is an American Pale Ale that focuses on late edition hops that emphasize the floral aromas naturally inherent. This gives a totally unique, lightly hopped and crisp flavor.